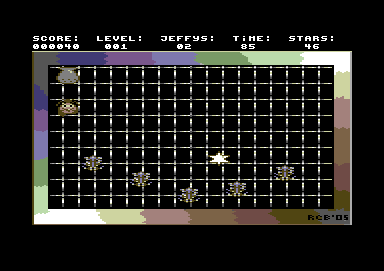 Help Jeffy gather stars and take those to the pot, but watch out for the deadly bugs. One touch and they will bite. Also watch out as time ticks away. Once enough stars have been put into the pot, you will move on to the next level, which changes the speed of those bugs. 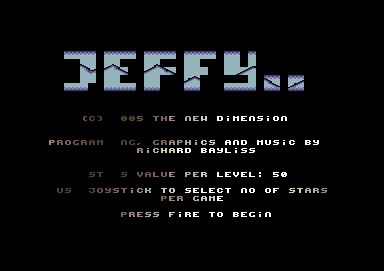 There's also a PC remake version of Jeffy, if you're interested. Which is available from our PC Games Section.